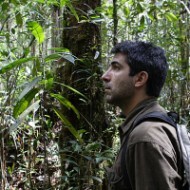 Serge Wich is a biologist/ecologist with a keen interest in primates and tropical rain forests. His work focuses on pure and applied research. 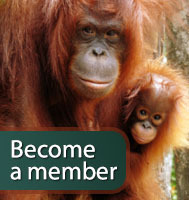 He has studied several primate species, but has been mainly focusing on orangutans and their habitat in recent years. He currently is a professor at Liverpool John Moores University in the Research Centre in Evolutionary Anthropology and Palaeoecology.